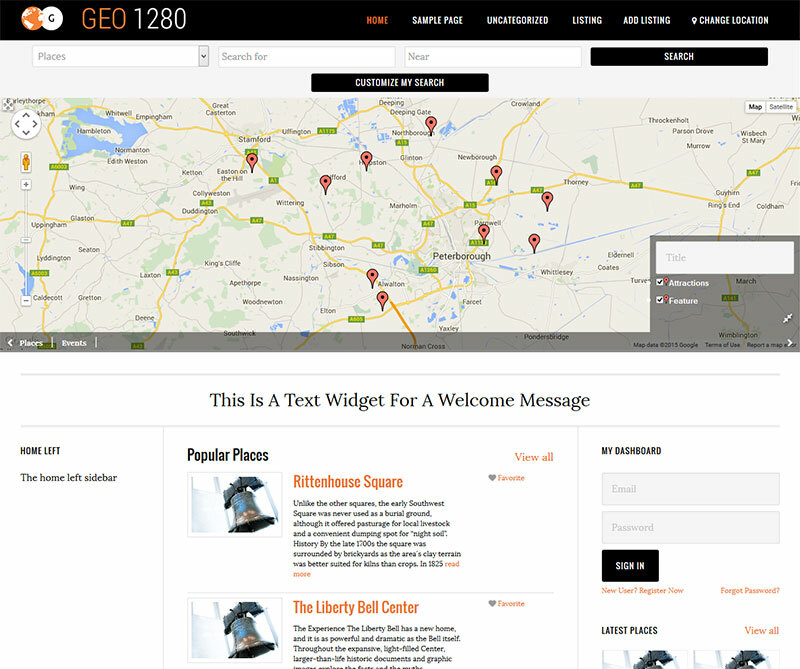 Go wide with Geo 1280, our new child theme for the Genesis framework. Built on a wide 1280px grid, this theme has a fresh, clean and minimalist feel. The only limit is your imagination.